This morning the usual clean-up crew showed up to prepare the courts for our Thursday Morning Four-Play Challenge. We had Twenty-Three (23) enthusiastic players show up for the TMF-P Challenge. One court was a “Round Robin”. 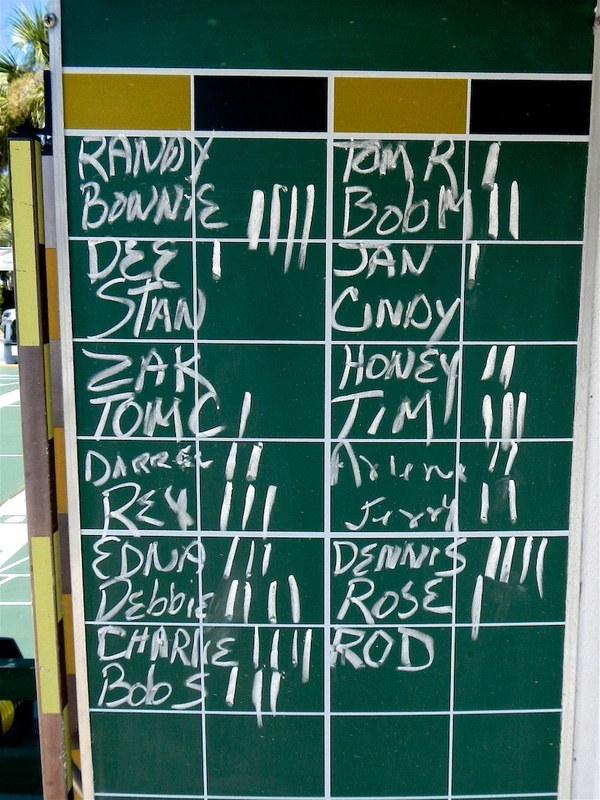 Each shuffler played four matches. 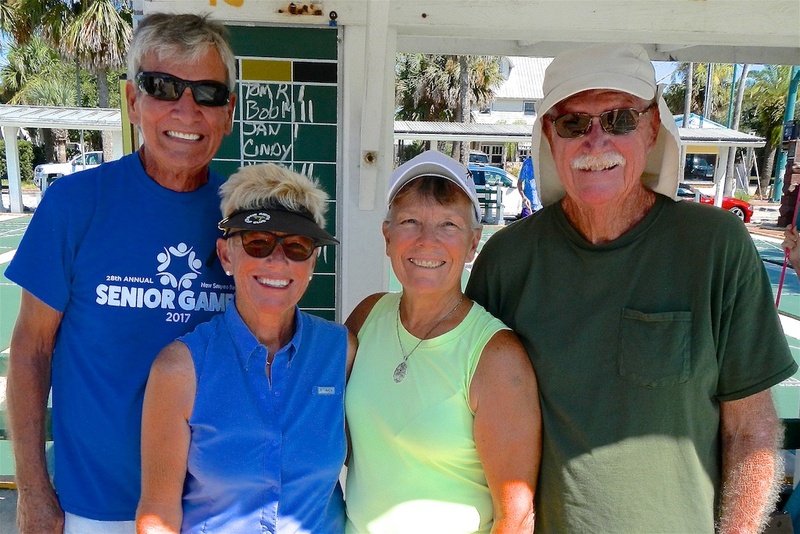 We Congratulate Charlie Jones, Debbie Evans, Bonnie Radke and Dennis Buelk for winning all four (4) of their matches. Next week is our last week to play this TMF-P Challenge. Hoping to see you there. Ciao!